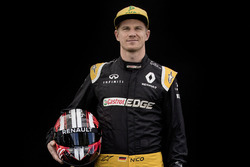 Nico Hulkenberg thinks he may have to "find another gear" if he is going to beat Daniel Ricciardo at Renault next season. 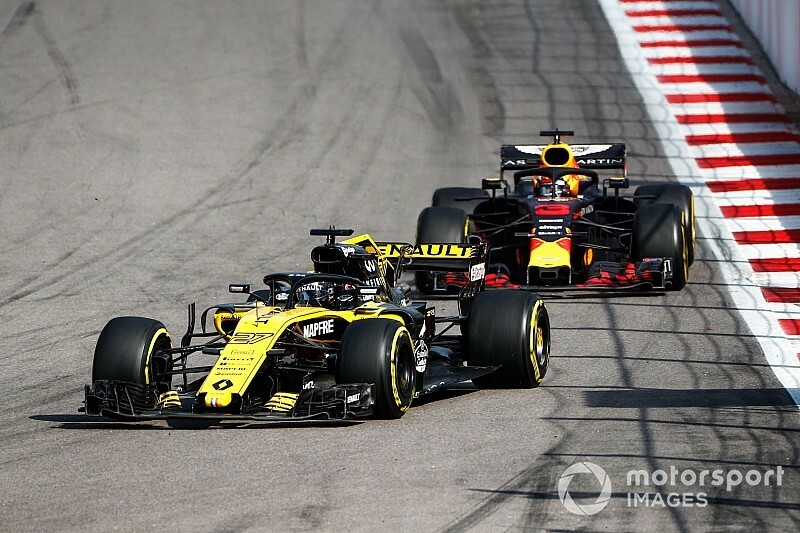 Asked if he had expected more from Sainz, Hulkenberg said: "I wouldn't say I expected more – I think he's a great driver, very competitive, very quick. 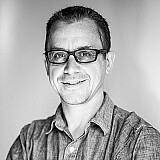 "I think he's been very helpful and good for Renault and for our development as well – he also contributed a lot. And I think we've been working really strongly and well together for the team."